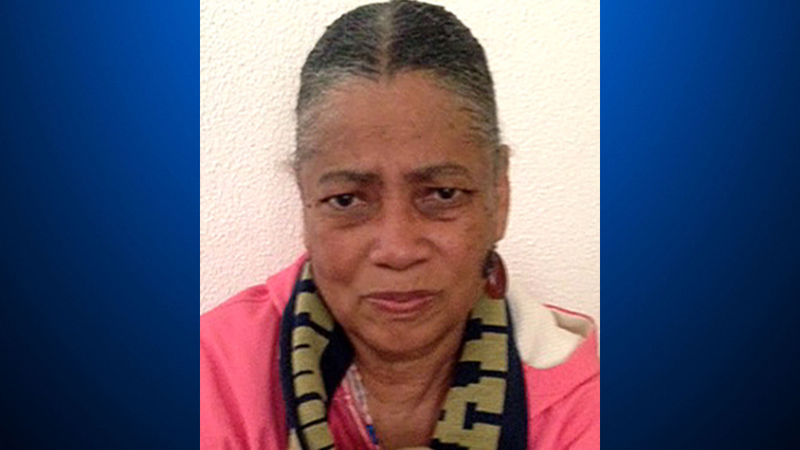 PITTSBURGH — A woman has been charged with being a money mule who sent $295,000 to Jamaican conspirators after elderly people in several states were persuaded to send her the money in a lottery scam. Audrey Huff, 72, of Pittsburgh, was arraigned Wednesday on charges including conspiracy, theft by deception and participating in a corrupt organisation and then was committed for a mental health evaluation, state Attorney General Josh Shapiro said. The victims, who ranged in age from 74 to 90, were contacted by strangers posing as lottery, bank or Internal Revenue Service officials. The victims, from Arizona, California, Massachusetts, Minnesota and South Carolina, mailed money to Huff, who then wired it in nearly 300 transfers to other people in Jamaica. The investigation is ongoing, Shapiro said. In February, a 90-year-old woman from Brighton, Massachusetts, was told she needed to mail $4,000 to Huff as a tax payment on a $3.5 million lottery prize, authorities said. U.S. Postal Service inspectors, aware of the scheme, intercepted the cash mailing and spoke to the victim’s daughter, who told them her mother had lost more than $250,000 in the scam in the last decade, Shapiro said. An 82-year-old Mount Pleasant, South Carolina, man lost $25,000 that he sent to Huff after being told by a fake FBI agent that there were discrepancies in his bank account, authorities said. Another victim, a 74-year-old St Paul, Minnesota, woman, mailed Huff nearly $33,000 at the urging of another phony FBI agent who said her bank was being investigated, they said. Online court records don’t list an attorney for Huff, who couldn’t be reached for comment while in custody. None of the Jamaican perpetrators has been identified or charged.